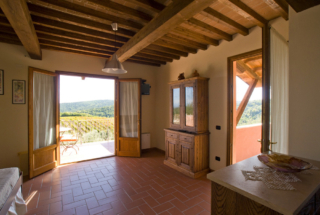 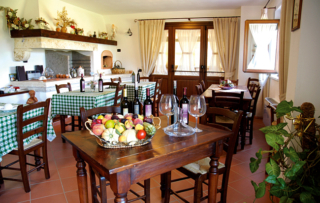 Agriturismo Poggio Corbello offers farmhouse holidays only minutes away from Massa Marittima, overlooking the famous Lake Accesa. 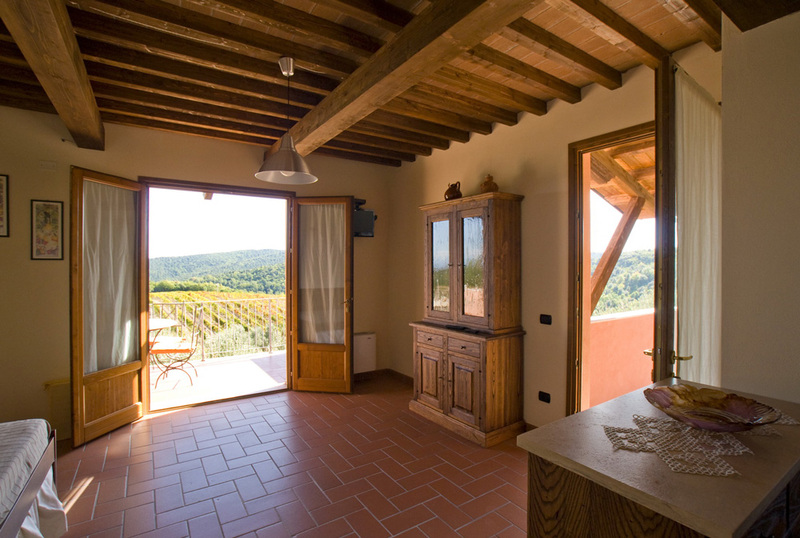 Perfect for a relaxing holiday surrounded by nature, with good, wholesome food, the farmhouse is surrounded by the natural beauty of the Maremma, a part of Tuscany where time stands still, revealing a past with a wealth of history, traditions and legends. 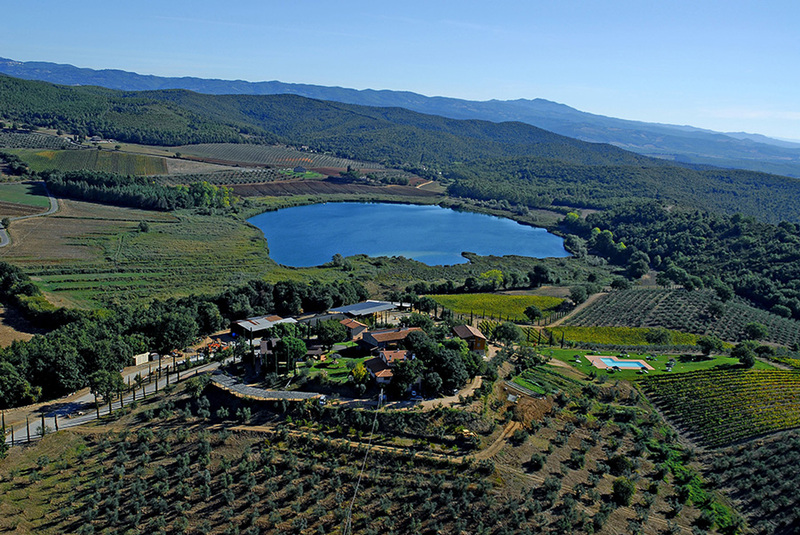 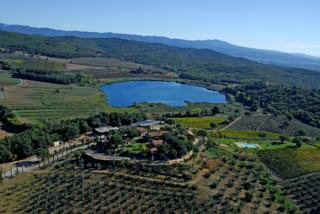 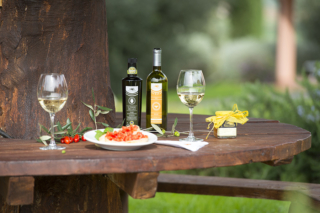 Our farm produces the traditional local crops: fruit, meat, wine, grappa and extra virgin olive oil. 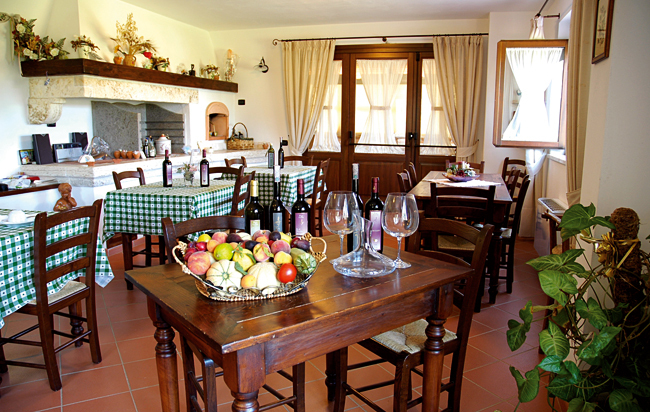 Rabbits, Maremma cattle, chickens, pigs and more; experience true country life with us! 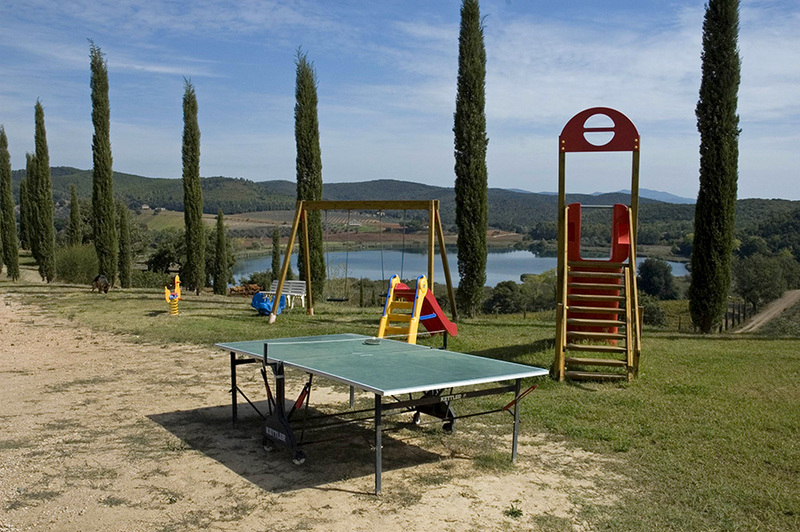 With swings and slides, our big playground offers children a safe place to play outside in the fresh country air. 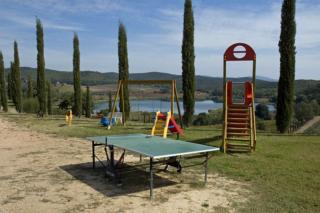 Tennis lovers can get in some practice and have fun in a beautiful natural setting. 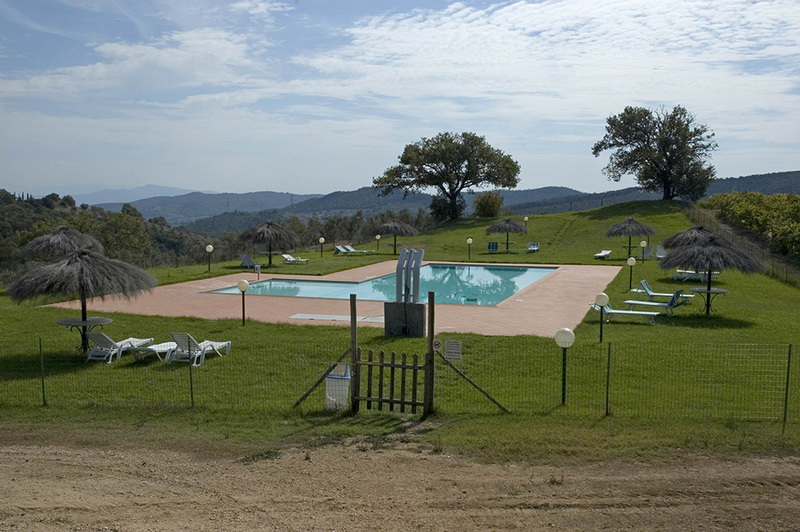 A great place to organise a game or just kick a ball around with family and friends!